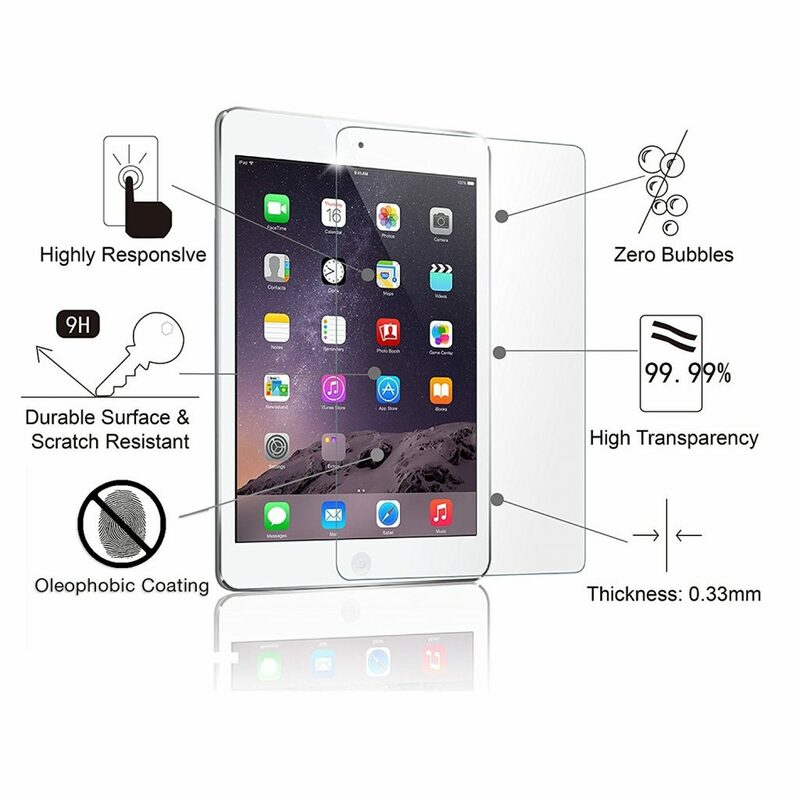 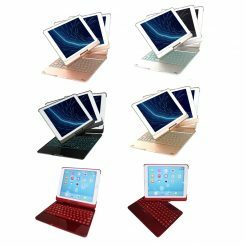 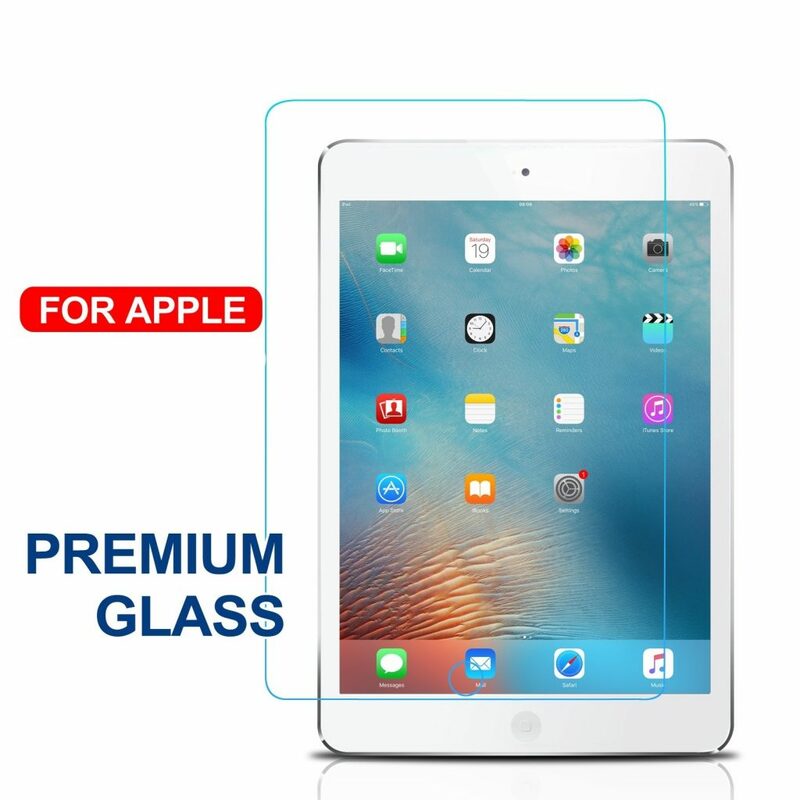 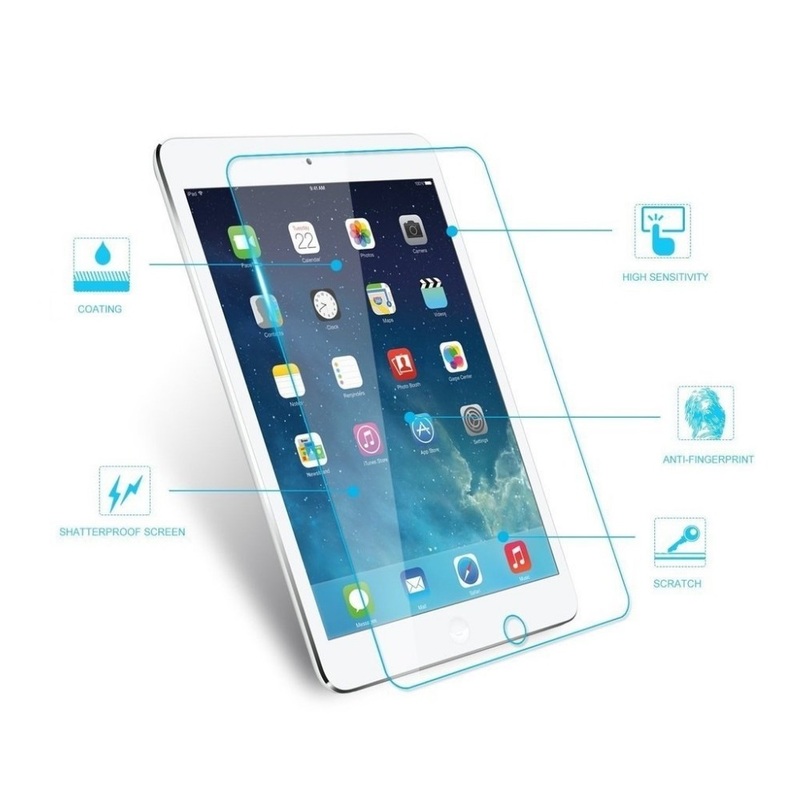 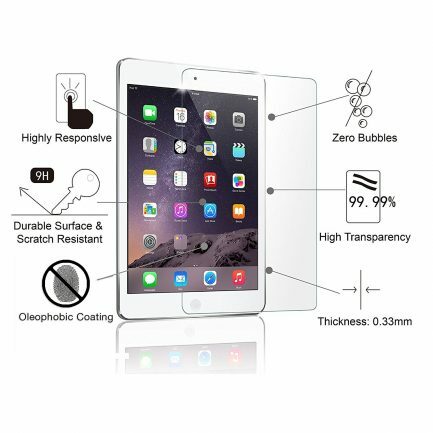 Incredibly Strong Tempered Glass Hardness provides amazing clarity and makes sure your iPad won’t ever scratch. 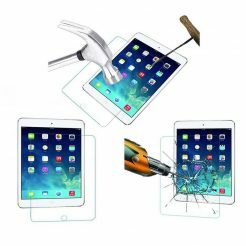 Even sharp objects such as knives and keys will not scratch the protector. 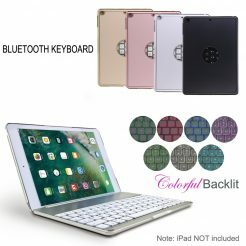 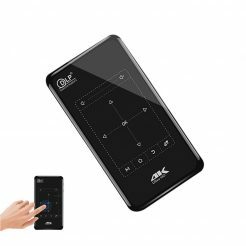 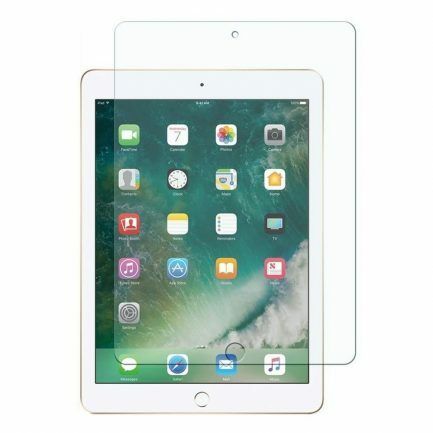 Thin diameter and polished edges make this screen protector feel like its a part of your iPad and feels just like you’re touching your iPad display.